Test your Gin Rummy skills in this fun version of the popular two-player card game! Choose between different opponents, each with a different playing style, select one who matches your skill level and try to earn the most points. Sort your cards to form sets and runs, keep an eye on your opponent and use the right strategy to win! Are you able to get a Gin? Welcome to our famobilicious HTML 5 cross-device game catalog. Here you can find more than 300 non-exclusive and exclusive licensed HTML5 games, reviewed, categorized and hand-picked for every taste. Feel free to browse through our games created by developers from all around the world. 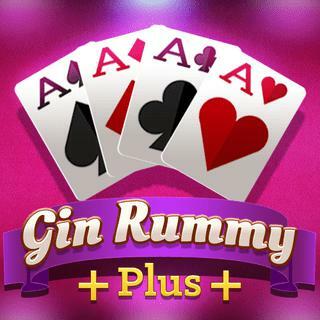 If you like Gin Rummy Plus games, you should check out the other games from our famobilicious game catalog. Do you need help? Why don't you check out our Help & Support category and see if your questions and problems can be solved.